Yeah, pretty cool. Would work well for an app icon from the shape of the donut. I would argue that the sprinkles are a bit small. I think fewer of them with a bit more detail and love would help the illustration. @Dillerkind: I was amazed too, how much was possible. 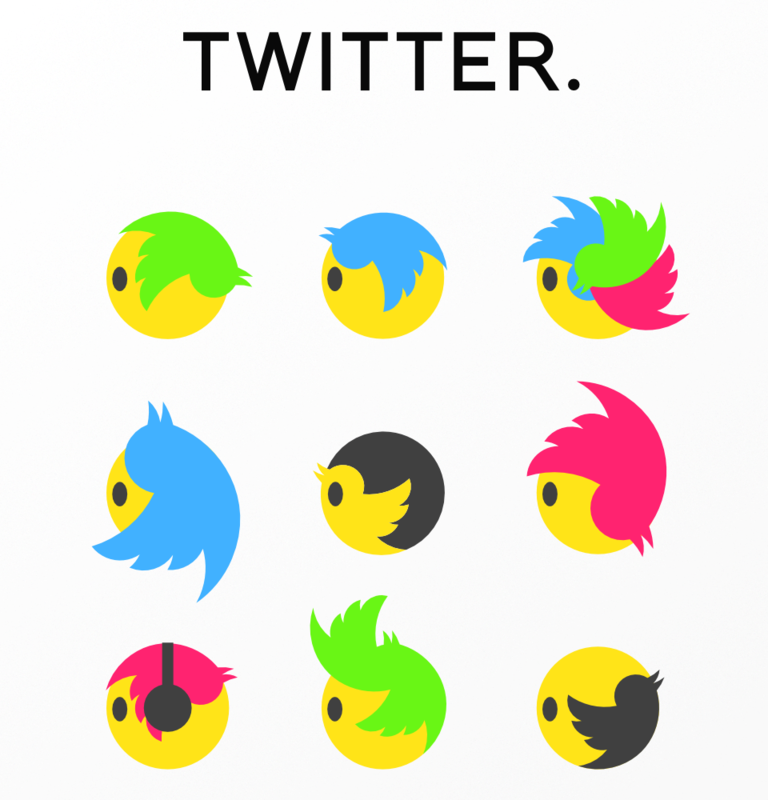 It actually took me quite some time to think about scaling the bird to use it for a long hair look like to left one in the middle row. Wow, that is really interesting! Thanks for this small insight in your life! With this knowledge I look at your pictures in a totally different way... and I'm really impressed. The colors have sometimes a very high saturation in your images, but all in all, the color compositions look rather good! I like the last two ones, they have a neat quality. I suppose you work with a graphic tablet?! I never really managed to use pen pressure with Inkscape. Is there a way, or how did you do the lines in the hand picture?